New 5.5" Samsung Galaxy Note Neo to launch in February! Samsung today took the wraps off a new member in the Note family, but unlike the huge Galaxy NotePRO 12.2 which it debuted at CES, this new unit is really smaller than the actual generation Note smartphone. The Samsung Galaxy Note 3 Neo comes with a 5.5-inch Super AMOLED display, that's just a hair less space-consuming than the 5.7-inch display found on the Note 3. It’s also slightly lower-res, being released at 720p as opposed to 1080p. Not only do the internals of the Note 3 Neo and Note 3 differ, but additionally, there are two versions from the Note 3 Neo with slightly different specs. The first model, which offers wireless connectivity that maxes out at 21Mbps HSPA, is powered by way of a 1.6GHz quad-core processor. Samsung can be cranking out an “LTE+” model which offers speeds all the way to 150Mbps as well as a hexa-core processor that’s packing a dual-core 1.7GHz CPU as well as a 1.3GHz quad-core chip. The spec lists from the two Note 3 Neo versions are fairly similar beyond that. Both units sport 2GB of RAM, 16GB of built-in storage, a microSD card slot and 3100mAh batteries. There are 8-megapixel cameras on the backs of both phones as well as 2-megapixel shooters resting above their 5.5-inch displays. Finally, both Note 3 Neo models have bodies that measure in at 8.6mm thick with black, white and green paint options. On the application side of things, the Note 3 Neo comes preloaded with Android 4.3 Jelly Bean running beneath Samsung’s TouchWiz interface. Included with that custom UI are some features which might be also located on the regular Note 3, including Air Command and updated versions of S Note, Easy Clip, My Magazine and Multi-Window. Compatibility with Samsung’s Galaxy Gear smartwatch is there, too. Samsung says that this Galaxy Note 3 Neo will begin making its way into stores world wide in February. The company hasn’t specified exactly which countries it’ll be bringing the Note 3 Neo to or how much it’ll cost to consider one home if it does, but Samsung officials did recently claim that there are no intends to launch this 5.5-inch phablet in the U.K. or U.S., so consumers in those parts of the globe will have to settle for a normal ol’ Note 3 should they want to get their phablet fix. For everyone else, the Note 3 Neo appears to be a respectable device that is a nice option for folks in the hunt for a large but affordable handset, as long as Samsung’s costs are right. 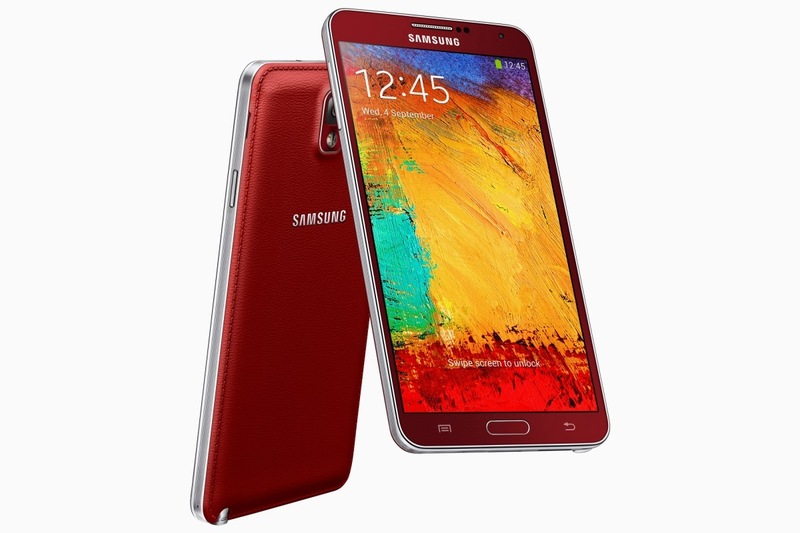 What do you think of the Galaxy Note 3 Neo? Would you make Samsung’s newest phablet your day-to-day driver?